Fer Ferrari, label boss of DeepClass Records started in 2007 in Barcelona and focusing in the Chill Out, Deep & Techouse genres became one of the most refined gaining the support of djs like Laurent Garnier, Danny Tenaglia, Dubfire, Mark Farina and many more, licensing tracks for some of the most exciting cd compilations around the world. 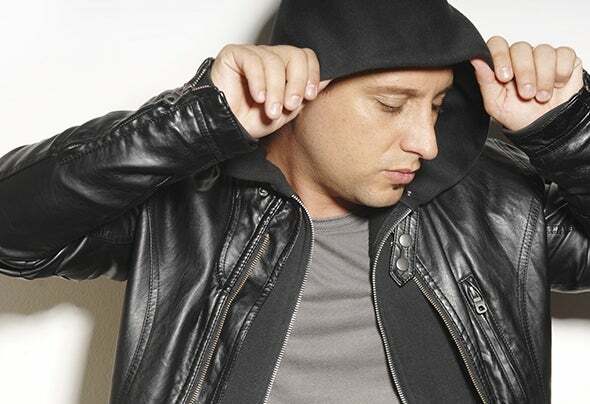 He has been touring his sound lately with a huge success while hosting a weekly radio show in Ibiza Global Radio since 2007. As a producer he shows a constant evolution being noticed by labels like Plastic City (where he reached the tech house nr1 top seller for several weeks with “The Flash” and deephouse nr1 top seller with "Essential bit Of Piano"), and many more other fantastic labels. His latest solo works in DeepClass were supported by Dj Sneak, John Digweed, Hernan Cattaneo and many others gaining him a momentum in the main electronic scene. This is the best time in Fer’s career, let him get you out on a journey!